Candid Sourcing help and guide our customer that how they can improve their sale by marketing their products and services through the latest marketing trends like SMS Marketing on a very competitive and attractive price.Reach out to your customer base by way of bulk SMS to promote your product, Bulk SMS is simply the fastest, instant and most cost-efficient way to reach the masses. 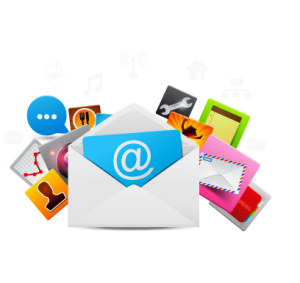 We can help you market your brand, product or event thru Bulk SMS Marketing. SMS marketing allows you to reach anyone, anywhere in the world without being concerned about an internet connection, the hardware they have or even the time of day. SMS marketing has been shown to have an open rate of 98% compared to an email marketing average of 18% Combined with an enticing and well written message, there are few other marketing channels with as high a reach or potential for success. How can I stop my SMS marketing messages from being delivered in the middle of the night? 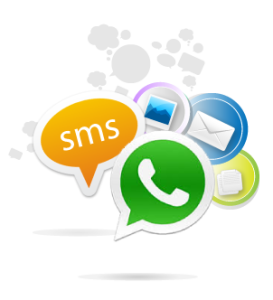 There are a number of options to control the time of delivery of your SMS messages. Once we receive your request to send a message to a handset, we pass the message straight to one of our UK network partners for immediate delivery. Our UK messages will be physically delivered by Vodafone, O2 or EE to the handset’s network for final delivery to the handset. The network partners will always attempt to deliver the messages immediately. No messages are stored by the UK networks for later delivery. A message is only not delivered to the handset if the delivering network cannot reach the handset. In which case, the message is stored by the delivering network and retried a little later. With the Candid Sourcing tools available you have total control over when your message is sent. You may choose to send your message for immediate delivery, or alternatively you could schedule your message to be sent at a specific time of day. To complement these options you also have the ability to specify how long you would like the mobile networks to retry the delivery of your message to the handset in the event that the first attempt to deliver was unsuccessful. This can be done when sending your messages by selecting the ‘Validity’ option and choosing the length of time you wish the networks to keep trying to deliver the message for. You may set this value between 1 hour and 72 hours. Is SMS marketing environmentally friendly? Switching to SMS marketing from traditional paper marketing, is a brilliant way of instantly reaching your customer base in a cost effective and environmentally friendly manner. The environmental impact of sending an SMS text message to your customers is a fraction of the impact generated from other more paper-based marketing programs. Fully comply with environmental regulations in every country in which we operate. Continue to use risk assessment methods in order to identify potential environmental risks to our businesses. Pursue opportunities to minimize the environmental impact of our operations, concentrating particularly on the use of energy, waste disposal, and the use of paper. Develop a wider understanding of environmental issues amongst our suppliers, employees, clients, partners and local communities. Regularly review our policies to ensure that they remain properly aligned to the need to reduce waste, and encourage the most effective utilization of scarce resources. 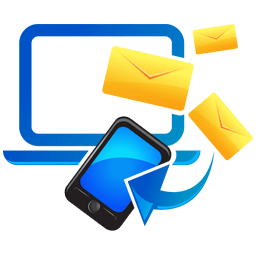 Will I receive marketing emails from TextAnywhere if I sign up for an SMS marketing free trial? Upon setting up your free trial account with us you will be automatically opted in to receive our Quarterly Newsletters. You may of course change this preference at any time from within the Admin Panel of your online account, or click the Unsubscribe link within any Newsletter you receive. TextAnywhere does not use or sell any of your details to third party marketing agencies in accordance with our Information Security Policy and our obligations under the Data Protection Act. Please visit our website for full details of our company policies. How long will my SMS marketing free trial with Candid Sourcing last? 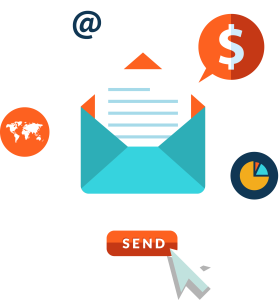 Candid Sourcing free trial enables you to test out our SMS marketing tools with 20 free text messages from your Candid Sourcing account, over a 30-day period. What sort of reseller commission can I expect to receive as part of the Partner Program for SMS Marketing and Development toolkits? Candid Sourcing offers a partner program within two areas of the business. Whether you want to integrate a text-messaging capability in to your own application and have your customers use this service, or simply introduce an organisation to the Candid Sourcing SMS marketing solutions. The developer program is for partners that wish to use our Developer Toolkit to integrate a text-messaging capability within their own software application that is then sold to customers for their own use. As a result, developer partners can enjoy commission of up to 20% of the revenue generated by messages purchased and sent by their customers through the partner’s application. Our reseller program is for partners who wish to introduce their customers to our services, and receive up to 20% of the customers’ revenue as commission from us as our thanks for this introduction. The Reseller Partner will earn commission on every message sent, and any other products purchased, by the introduced customer, for the lifetime of the customer. With both of the programs, the customers have accounts on the TextAnywhere platform, and we take care of the billing and customer service. There is no cost to you in being a member of either program, and we can even provide your customers with preferential pricing. We will provide you with a unique Reseller Code that each of your customers enters during the registration process. This code assigns the customer to you for commission purposes for the lifetime of the customer. How much will it cost to receive a delivery report for my SMS marketing campaigns? Nothing! 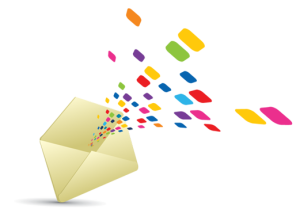 Delivery reports on individual messages and SMS marketing campaigns are free. With Candid Sourcing, you only pay for the messages that you send. As part of the service we offer all our clients a free delivery report for every campaign that has been sent – even if the message recipients are overseas.